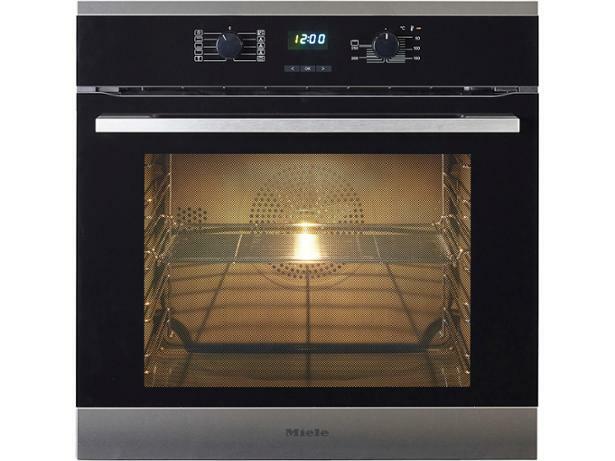 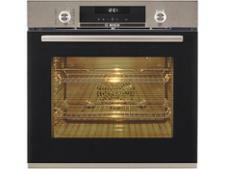 Miele H2561B built-in oven review - Which? 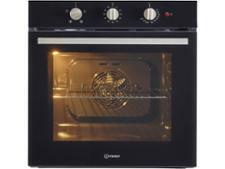 The Miele H2561B is quite an investment for a single oven that doesn’t offer pyrolytic cleaning. 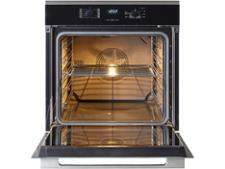 But it is very spacious inside and, if it excels at cooking evenly, it might be worth digging deep. 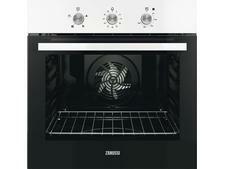 Find out how it got on in our rigorous testing by reading our in-depth review.